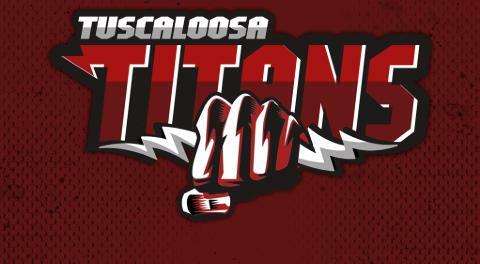 The Tuscaloosa Titans are excited to Annouce partnership with Kevin Croom's West Alabama Church League. Mr. Croom and his staff are making a profound impact on the lives of the youth in his program . 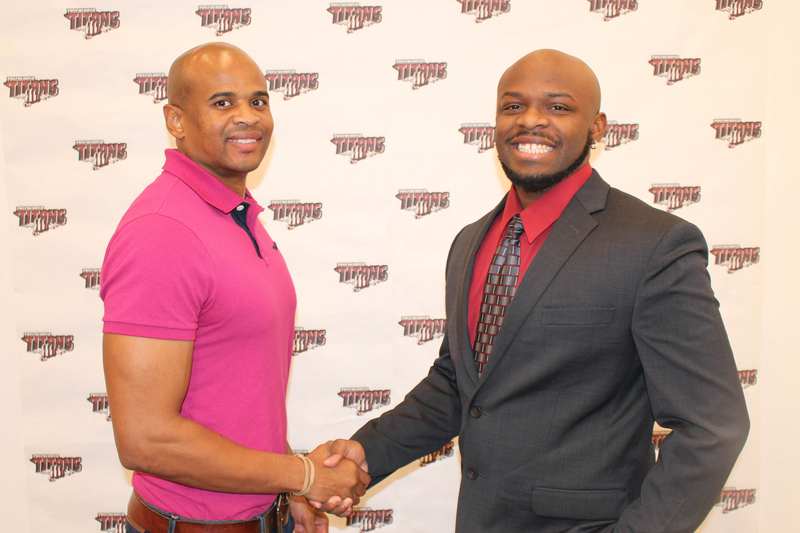 Together this partnership will provide more opportunities to our youth and will be very rewarding to Titans as well.